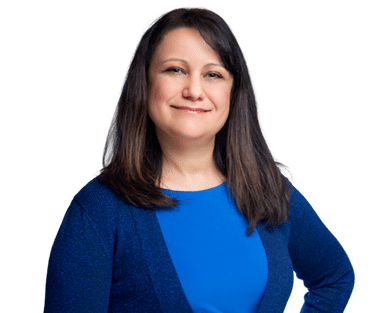 Steli Kostov is a Family Nurse Practitioner certified to practice in the state of Arizona. She has been practicing as a Nurse Practitioner in Internal Medicine for over 5 years. She performs health assessments and physical exams. She can utilize critical judgment in interpreting laboratory tests, ordering diagnostic tests, prescribe pharmacologic and non-pharmacologic treatments in the direct care of patients with acute and chronic illnesses. As a nurse practitioner Steli works independently in collaboration with the medical providers in our practice and other health care professionals when appropriate. She has been a Registered Nurse for over 12 years and have worked in Cardiology and at the Emergency Department prior to becoming a Nurse Practitioner.